Ahead of the USA and UK, launch, Australia Phone carrier Vodafone exclusively launched with Samsung their latest Google Android tablet computer , the Galaxy Tab version 2 / 10.1v Tablet (or P7100 for short). Besides the new Hardware it offers one of the first looks at the new Android Honeycomb 3.0 Operating System. 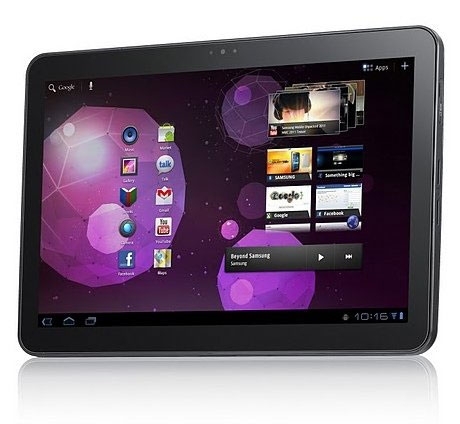 Competitor to Apple that sells the market leading iPad2, Google has multiple partners making many tablets of various sizes. This is the first of many companies that are making new tablets over the next few months. Due to market size, quite often Australia will get these devices after the USA. The new Samsung Tablet runs the much anticipated 3.0 Android Honeycomb Operating System, viewed by google as the only Tablet Operating system. For 2 days the initial phone orders, Vodafone promised that customers’ orders would not be backordered and they had plenty of stock, 48 hours later, staff even verified stock levels if asked when you ordered, mine was for example in stock and immediately allocated coming from the warehouse in NSW and confirmed for delivery for today. Unless they call in or manually check on all orders ?? I asked if I was going to be notified or customers like me, and was told they did not think it was a mess. 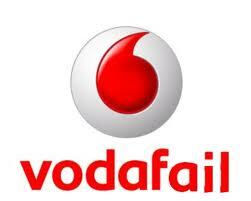 Vodafone said loads of folks will be impacted but sure how many, I spoke to a level 2 sales person, after being hung up on a few times trying to check my order, (they said just give it another day or so and I said can you just verify it shipped, click hung up 3 times. When I called to check order levels initially on this when this happened I was told there was stock, 20 minutes later I was told there are now back orders.